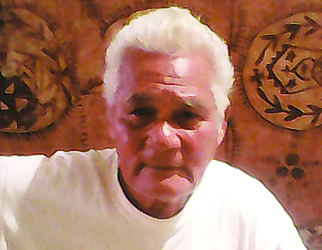 An elder from the Samatau E.F.K.S church has come forward to defend his pastor against claims from a former Reverend of the E.F.K.S Church, Opapo Soana’i Oeti. The 75-year-old I’umai Lupematasila Anae Talatofi Lavea said Mr. Oeti is a hypocrite and a coward for defaming his Pastor, Reverend Julius Fruean. “Don’t judge or you will be judged?” I’umai said. Last week Mr. Oeti accused the Elders Committee of the Congregational Christian Church of Samoa of being inconsistent in their decision-making. He told the media that the rules dictate that once someone becomes a faifeau, they cannot work somewhere else. In reference to Rev. 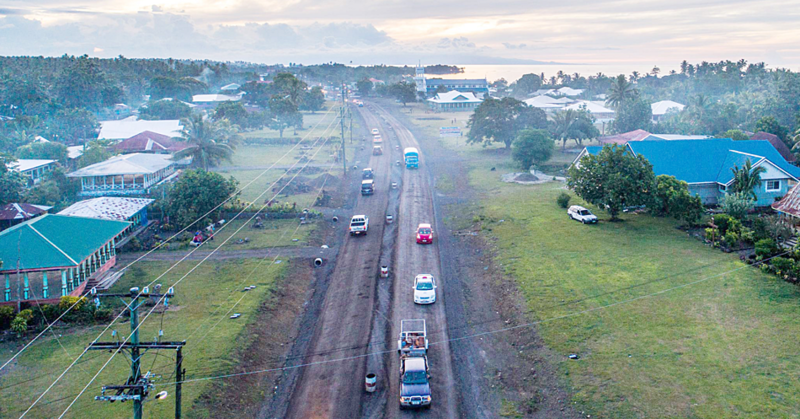 Fruean, who owns the Diamond Head Construction Company, Mr. Oeti said: “It has been almost two years now since another faifeau has been working on his construction company." This has angered the membership of the Samatau church. And during an interview with the Sunday Samoan, Iuma’i vouched that Rev. Fruean is one of the most hardworking person he knows and for Mr. Oeti to criticise publically is uncalled for. I’umai said the personal attack from Mr. Oeti made on television, radio and newspapers was cheap and scathing. “This has made us very unhappy and we cannot just sit there while our beloved Pastor’s name has been dirtied like that. This is why I am here on behalf of the elders of the church to set the record straight,” said I’umai. “You see Reverend Julius Fruean who is currently looking after the Samatau Congregation for two years now has been nothing but a great help not only to the church but also to the young people of our village. “It is very sad to see that Mr. Oeti has mentioned our minister’s name and he ‘s gone public in accusing him of all these things and yet it has nothing to do with our minister. “Why didn’t you speak up while you were still a minister?” he said. “Why have you decided to some out and speak out of all of this nonsense now? “What will you get out of this? Do you think the Elders of the Church will reconsider their decision against you if you decide to reveal all of these? According to I’umai, the company Mr. Oeti is referring to, Diamond Head, located at VaiteleFou. He said it was established way before Rev. 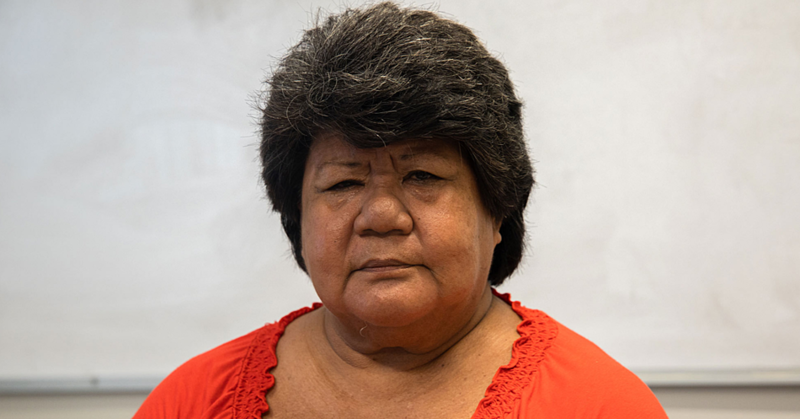 Fruean was appointed to look after the Samatau congregation. “This company was established nine years ago with the purpose to help provide for Rev. Fruean’s family back then,” said I’umai. The 75-year-old went on to say that Mr. Oeti should talk about himself first. 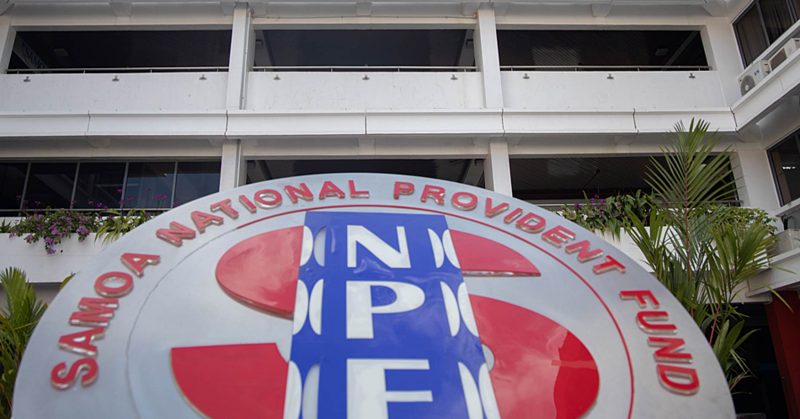 He accused him of being a hypocrite claiming that Mr. Oeti’s family also owns a shop and a Laundromat at Vaitele which they had been running while they were working Siufaga. I’umai added that Mr. Oeti has forgotten all the time that Rev. Fruean had helped him. “He used to come around begging our Pastor for help in giving some of the young people from his church some work. “Our Minister lent him a helping hand and what now this is how he repays the kindness that our minister had shown to him? By going public and talking bad about his other Christian brothers who once helped him during the time of need. “I believe this is wrong hence why I want to set the record straight and simply to let Mr. Oeti know that the congregation of Samatau has been all affected from what he did. “O le matoufaifeaumatoutefa’apelepeleiai. Our Minister has done a lot to help out with not only the church but the village and especially the young people. Lastly I’umai said despite all that had happened they have decided to forgive Mr. Oeti. “What was said has already been said and we cannot turn back the time,” he told the Sunday Samoan. “What we can do is move forward and forgive each other as we are near the Easter Season where we will commemorate the sufferings of our Lord Jesus Christ.